Can you actually believe it’s time for my holiday gift guide again? 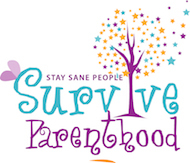 With the holidays comes shopping, and with shopping comes the need for gift ideas. Because I spend the entire year testing out cool stuff for Best Buy Canada, I am on good authority to compile a list of the must-have’s from what I’ve tested. 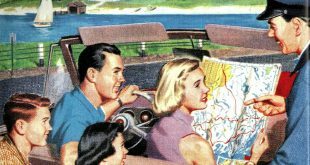 Without further delay, here’s the 2nd annual Shelly’s Holiday Gift Guide 2018. I call her Rosie in honor of the robot maid on the Jetsons. She doesn’t cook (a definite minus), but she sure can clean. Rosie is a Roborock Robot Vacuum, and she’s currently vacuuming and mopping up in my kitchen as I type. Yes, I said mopping. 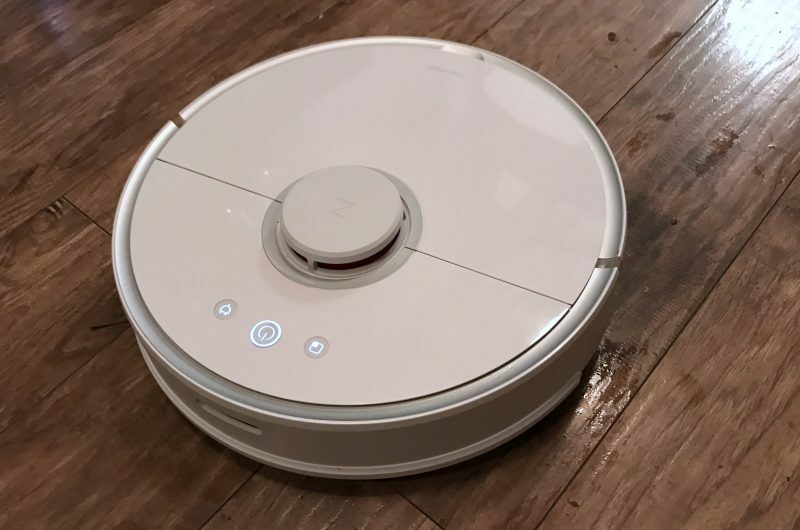 I wasn’t sure how great of a job a robot vacuum could do on the floors, but the Roborock has an included wet cloth and water reservoir that scours your floors while she’s vacuuming. The large dust bin captures everything and you don’t have to empty it very often, and this robot vacuum is designed to cruise over cords and other bumps on your floor so it can transition easily from carpet to hardwood. The Roborock also works with an app, so you can start the cleanup right from your phone and see exactly where she’s cleaned in your house. There was absolutely no way I thought a robot vacuum could take on the mess that everyone drags into this house. We don’t even have a paved driveway, so it’s dirt central. Not only can this vacuum handle it, my floors are clean when I walk in a room and it never ceases to blow my mind. That hasn’t happened in over three years, which is the exact amount of time we’ve lived here. This is an amazing vacuum! Check out the review I did for Best Buy if you want more info and you’ll understand why I included Rosie in my holiday gift guide. I am lucky enough that I get a few great computers sent my way once a few times a year, and this fall I received the ASUS VivoBook S530. The ASUS VivoBook was reviewed by Brad, a fellow editor on Best Buy, so take a look at his review for very detailed specs and thoughts. When I take a look at a laptop now, I’ve got one central question in mind: can it handle Fortnite? This won’t seem like a strange question to anyone who has a child obsessed with this game, and although I’m always looking for a laptop upgrade, this is the year I was specifically looking for a laptop for one of my boys. I don’t want to share my laptop anymore when they want to game together. What I’ve discovered from letting them game for hours on it is that the ASUS VivoBook is the perfect student/casual game laptop. No, it’s not a gaming laptop, but I like that. I don’t want him to have a laptop he can play huge games on, and I think it would struggle with larger multi player games like Fallout. It is, however, the perfect laptop for a kid who just wants to play Fortnite and do his homework once in awhile. The ASUS VivoBook has a 15.6 screen with a gorgeous NanoEdge display. It literally lights up the entire screen area for games and movies. Another key selling feature for me? The 256GB solid state drive. I think any laptop absolutely has to have a solid state drive, because the wait time for boot ups is decreased. 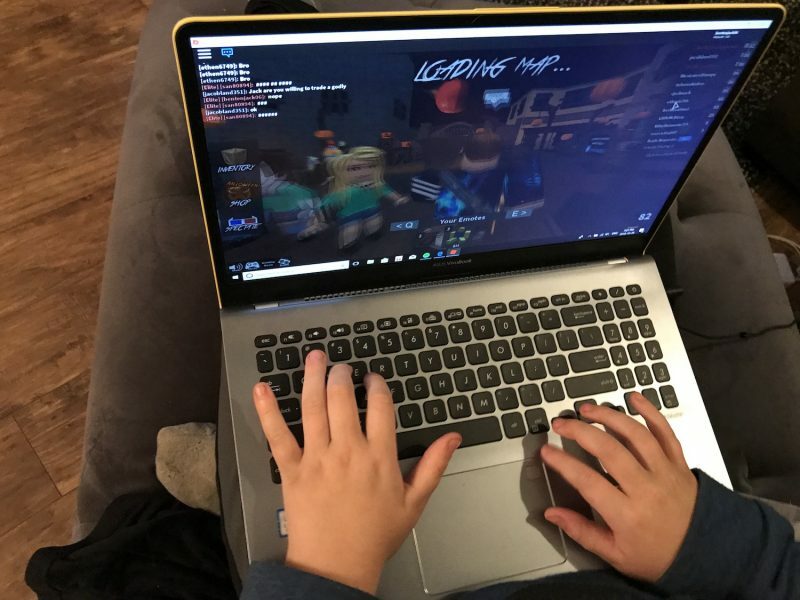 This laptop managed to get my son online and gaming in under a minute. I don’t know if that’s a good thing. He says it is. The battery life is decent, although if they played for longer than an hour running an intense game it would start to drain. We also used it for watching Netflix, shopping online, and I did some writing on it. I love the keyboard. It’s very comfortable to type on. You can find the ASUS VivoBook on Best Buy, so check it out if you’re looking to reclaim your laptop from your enthusiastic Fortnite fan. The reason I love Philips Hue? You don’t know how amazing it is to have automatic lights until you have them. I highly recommend grabbing a starter kit with the Bridge 2.0 and getting yourself set up too, because you can put Philips Hue outside and in now. 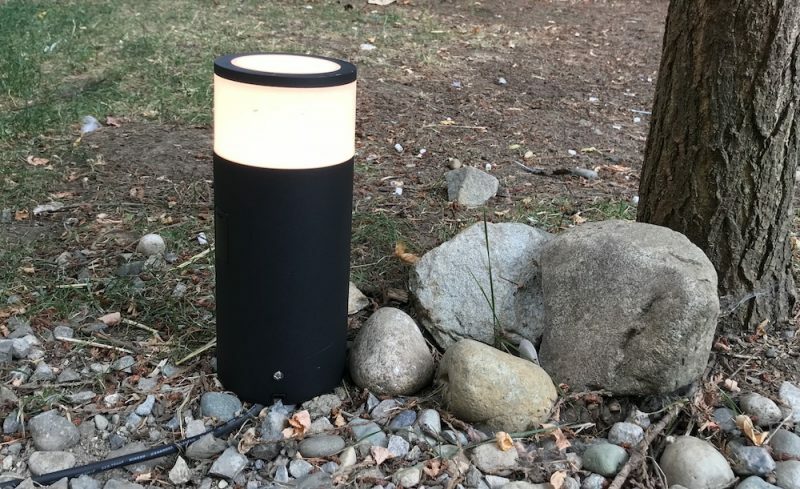 I tested out the Philips Hue Lily Spotlight and Philips Hue Calla outdoor lamps and I loved them. You can add colour or white light anywhere in your yard, and you can do it without an electrician. You can even use Geofencing to turn them off and on whenever you pull in or out of your yard. If you know someone who has a beautiful garden or who loves to work on the yard in the spring, these are a great gift choice. 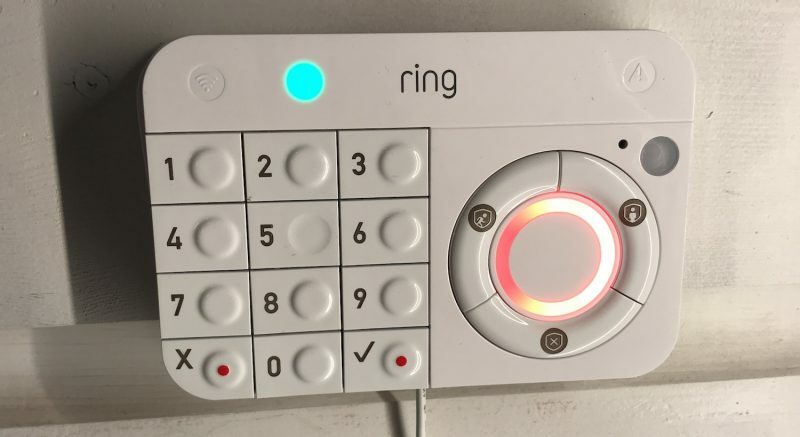 Under the category “I can’t believe I spent $1500 setting up a smart home alarm three years ago” we have Ring Alarm. Ring Alarm works so well it pains me, and I say that because I signed up for Rogers Smart Home long ago and it was so expensive I didn’t even want to tell my husband what it cost. I still think it was worth it, but Ring Alarm does what other smart home alarms do and more. The Ring Alarm starter kit comes with a few control panels and sensors for your doors or windows. It also has two motion sensors and a repeater. Basically everything you need to set up a home alarm is in the box. The best part? Ring Alarm works via your phone so you can turn it off and on anywhere, and it’s only $10 per month for monitored home security. That’s such a great deal. You’ll pay at least $30 with Rogers for the same system, and Ring updates their hardware more often. Check out my full review of Ring Alarm or see it on Best Buy right now. How much do I love Nest Cam IQ? I swear to you, if anyone asks me for a recommendation, this is what I tell them to buy. Nest Cam IQ has facial recognition tech built in, so when someone comes into the yard it zooms in and tracks them as they walk. It will then send me an alert and ask if I recognize that person, and if I don’t, I tap talk and ask them what they want. It is crystal clear, plays well with other smart home devices, and gives me peace of mind. I have Nest Hello, the doorbell Cam, Nest IQ indoor, and Nest IQ outdoor, and I would recommend every single one to anyone looking for a home security camera. These are just a few of the devices I tried out this year. I hope you’ve enjoyed my holiday gift guide. I’m positive I’m missing so many great tech gadgets, but you can see all of my reviews on Best Buy Canada.